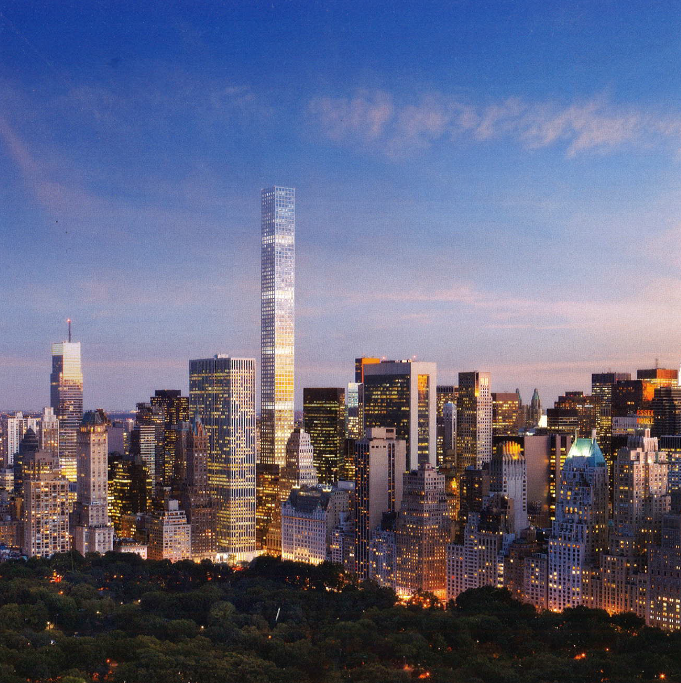 It would be too simplistic to call him a New York real estate Mogul, as his contribution to the Manhattan skyline has gone beyond the principles of acquisitions, divestitures and development. Initiator of the Apple Store development on 5th Avenue, Harry Macklowe has been significantly involved in the expansion and ownership history of many Manhattan iconic skyscrapers: the GM building, the Metropolitan Tower, Park Avenue Tower among others that have forged the inimitable and ever evolving Midtown Manhattan skyline. 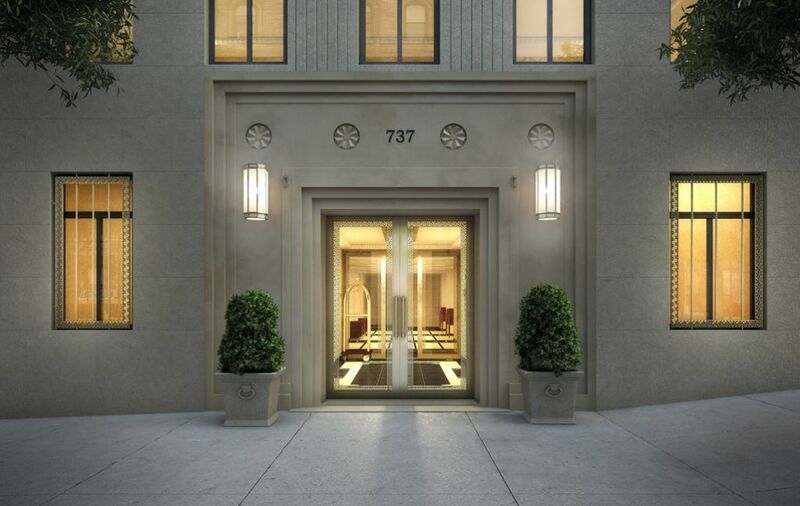 After a few noticeable luxury residential developments such as 310 East 53rd Street residences (2006), 777 6th Avenue rental building (2000) or the 145 East 76th Street boutique condominium (1999), Harry Macklowe has been moving forward in the recent years with the very top end of what condominium developments could bring to the Manhattan undersupplied luxury market. New York’s architectural and design diversity applies to luxury real estate in a way that could satisfy a wide range of international high net worth individuals’ tastes and demands. I spent the last 10 years educating myself and getting acquainted with the most lavish additions to the Manhattan luxury condominium market. My understanding of the most demanding international clientele’s requirements and preferences helped me perceive value into most of them. That said, being raised in France and living in renovated 19th century bourgeois apartments and a remodeled residential compound in the heart of Provence, I grew up developing a taste for authenticity and minimalism, while supporting the fact that these two should be concurrent with our time. 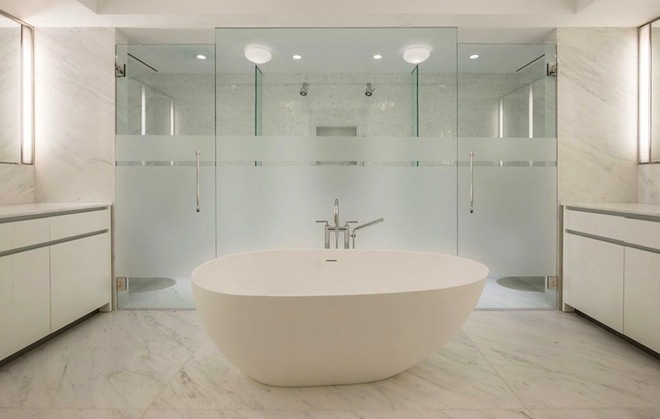 To that extend, the feeling of walking into a place that portrays authenticity while being contemporarily designed and providing the functionality of modern living finally happened when I first entered 737 Park Avenue (pictured below courtesy of http://www.737parkavenuenyc.com) and 150 East 72nd Street (http://150east72.com), two of Harry Macklowe’s three very high-end condominium developments in the work (the master piece 432 Park Avenue being the third one http://432parkavenue.com). 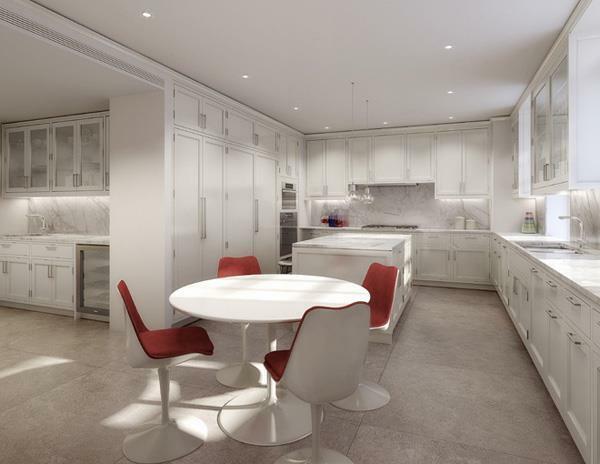 The fineness of materials, the rightness in the proportion each room takes, the natural flow of the apartments’ layouts; Harry Macklowe brings a concept that is triggering a renaissance in the Upper East Side high-end residential real estate. 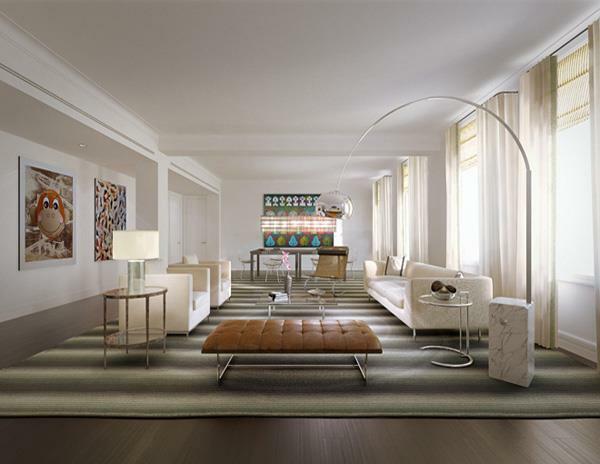 Established in a neighborhood dominated by hard-to-get-in co-ops subject to stringent house rules and tenacious boards that would leave some of the richest people at the doorstep, these 2 condominium options are an ineluctable alternative for wealthy local and international clientele who desire to own on Park Avenue, a location many consider as the world’s most exclusive place to reside. Following Harry Macklowe’s fashion to develop ultra luxurious condominiums, I had the feeling that these 2 projects at 737 Park Avenue and 150 East 72nd Street were to be an interlude to 432 Park Avenue (@56th Street), the soon-to-be tallest residential building in the Western hemisphere. Barbara Russo graciously led my visit of the sales gallery. I could not have been in better hands to walk through the mid-century key inspirational events and symbols that have contributed to the conceptualization of 432 Park Avenue. The model goes beyond a meticulous choice of materials and splendid layouts topped with incredible amenities such as a 75ft pool, 300 people guest room and winter garden, private wine cellars, and a restaurant exclusive to the residents. 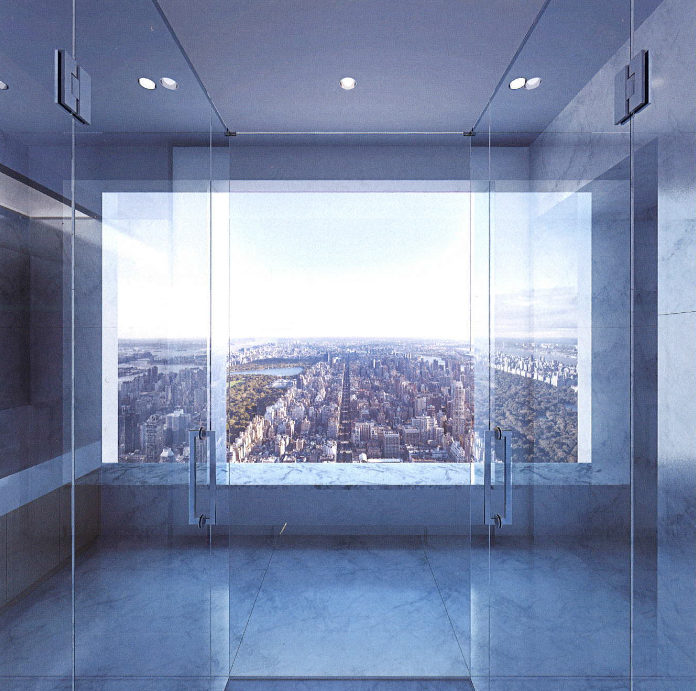 Indeed, 432 Park Avenue integrates a one of a kind New York living in a dream experience that each room brings in its own way. 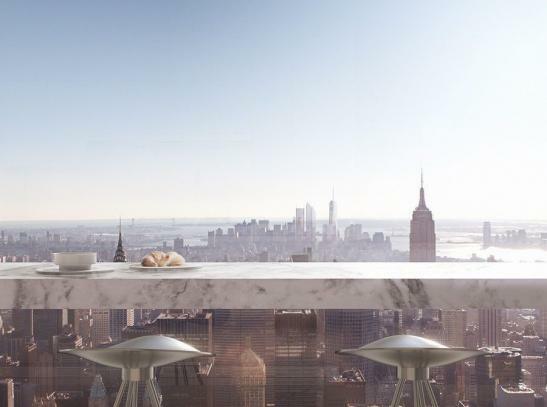 For instance, the “bathroom in the sky” let the residents bathing with an unobstructed view of the sky and Manhattan, or a marble bar installed against the window brings the concept of “breakfast with a view” to a new level (from 341ft to over 1200ft literally). 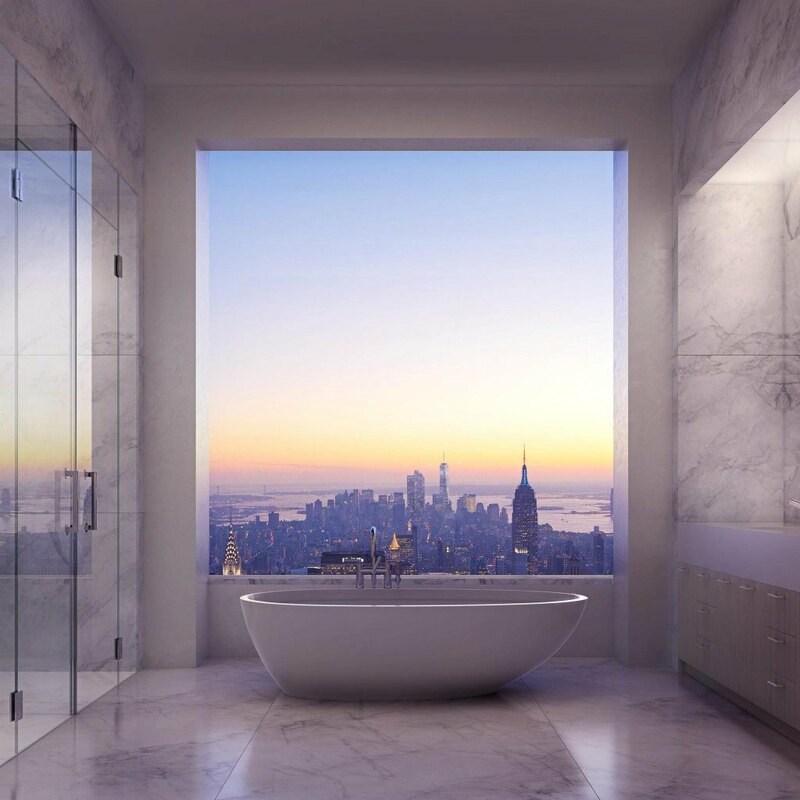 The thoughts, works and execution behind 432 Park Avenue optimize the convergence of luxury, functionality and exceptional design. 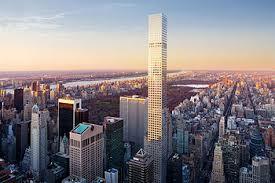 Manhattan is home to many Real Estate titans whose developments often reflect their master’s character, vision, or ideal. Looking at Harry Macklowe’s lifetime achievements, the reflection shines integrity, vision, passion and precision. Mr Macklowe has and will continue maintaining the authenticity of New York while accompanying it to the future. Merci Monsieur Macklowe…et encore s’il vous plait.